With roughly 3.5 million professional drivers helping create $650 billion in revenue per year in the U.S. it’s no wonder truckers get a whole week of appreciation—this September 10 through 16, we celebrate National Truck Driver Appreciation Week. Even more notable is the backbone of this industry isn’t large conglomerates, rather it’s a collection small fleet owners and independent operators responsible for transporting clothes, food, and goods across the nation. 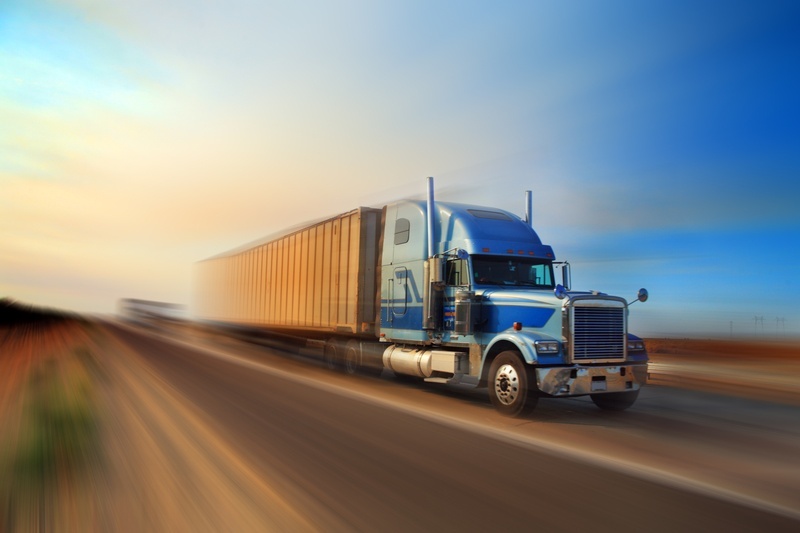 Small trucking companies with a fleet of no more than ten trucks make up 90% of the trucking industry. Despite their prevalence, today’s small trucking companies and independents are under threat from the nation’s larger carriers. With big budgets and easy access to capital, these large fleets are challenging smaller operations on various levels. To be successful in today’s competitive industry, small fleet’s and independent operators need careful management, attention to every detail, and knowledge of where every penny is spent in order to survive—especially considering rising labor and maintenance costs, and the fluctuating price of diesel. More than just the normal expenses associated with doing business in the trucking industry, the costs of hiring and retaining truckers is on the rise. With an industry shortage of 48,000 drivers, and the potential of the shortage to climb to 175,000 by 2024, additional expenditures such as sign-on bonuses and advertising open positions are on the rise. Meanwhile in-demand drivers search for opportunities with better benefits, more time at home, new and safer machines, and more favorable routes. For years Alliance Tire Group has been making tires that help solve the real-world problems facing our customers. Because of this, we recently launched our line of Constellation truck tires which feature the quality, performance, and affordability expected from all of the ATG brands. In addition to creating our Constellation brand, ATG is the sole U.S. distributor of Aeolus truck tires and their stellar reputation for high quality, high performance tires at the best price possible. ATG appreciates the long days and many miles traveled by all of our nation’s truckers and are happy to help operations of all sizes cut their unnecessarily high tire costs and free up budget for investing in one of their most valuable resources: truckers. Contact your Alliance Tire Americas dealer today to learn how our Constellation and Aeolus tires can benefit your operation.